Hayden is a Yachting New Zealand Approved coach and has been involved with Many Successful programs individually and international teams. He was lucky enough to be involved with the Americas Cup Event Team in Bermuda this year and also the AC Endeavour program. Hayden started sailing in Dunedin progressing through all junior classes achieving National titles before moving to Auckland. 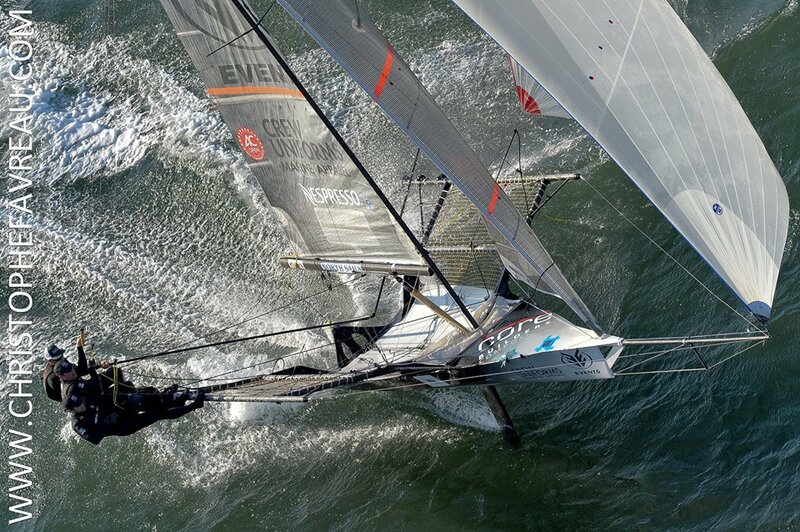 He joined the RNZYS Program and won the Warren Jones Australian match racing champs in Perth. More recently Hayden has traveled the world racing Hobie 16’s and 18 foot skiffs. 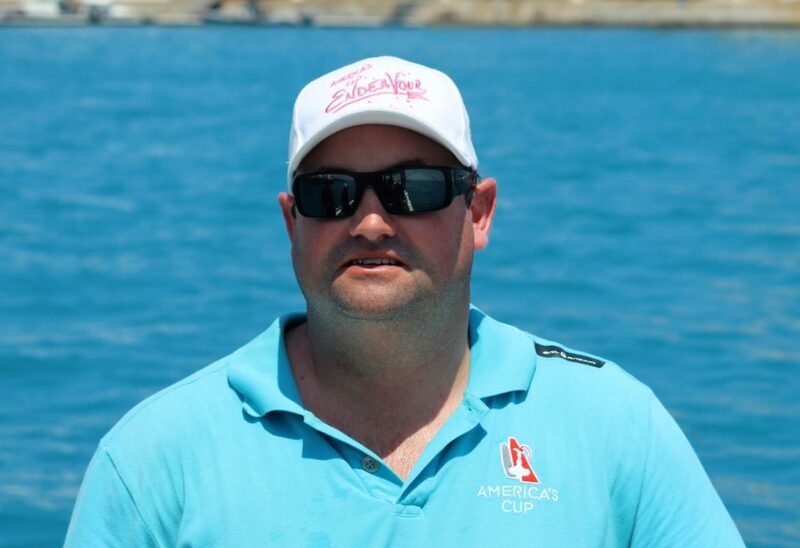 Hayden is an experienced coach and tireless administrator, working hard to grow the RS Sailing fleet and keep the boats in top racing condition.